Even Though the World is Falling Apart, You Can Still Survive and Thrive | Gospel Light Society Intl. Da: Gospel Light Society Intl. Here are some of the signs of the times --- Chaos in the Middle East! Earthquakes! Protests! The War in Afghanistan! Terrorist Threats! Homosexual Marriage! Tsunamis! Floods! Tornadoes! Diseases! These headlines remind us that our world is continually eating away at us and everything we possess. Not only are our finances and jobs in jeopardy, our very lives and security are being threatened as well. Uncertainty, instability, and now the spread of chaos in the Middle East and around ... Maggiori informazioni the world are the signs of our times. The world is clearly falling apart. So where can we find strength and security to survive and thrive? 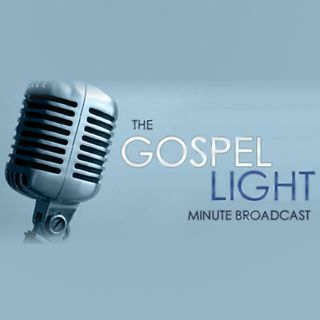 In this Gospel Light Minute Extended broadcast, Daniel Whyte III give the time-tested answer to this important question. + Plus, listen to Adam Young singing "In Christ Alone"